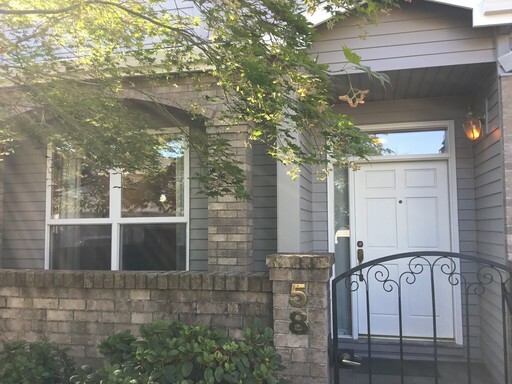 Home | Search houses for rent in the Multnomah, Clackamas, and Washington County area managed by Real Property Management Classic. Great 3/2.5 townhome in quiet location. Large townhome includes amenities such as a gas fireplace, forced air heat, air conditioning, and a home office. Kitchen has granite counter tops and convenient pantry. Gated front and back patios add to the space while maintaining privacy. Community pool and spa use are included as well as a garage. Small pets may be considered upon screening.